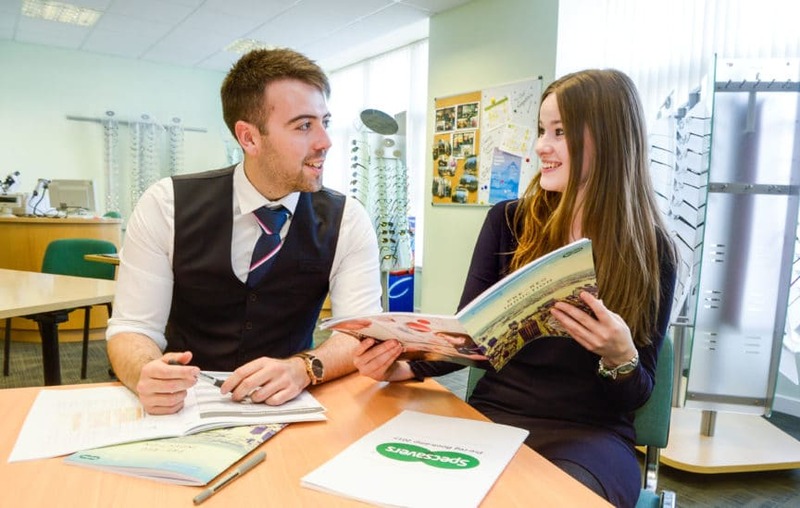 Two-degrees Craig – Specsavers pre-reg Craig Buchanan (above left) is a well-qualified man: he has TWO degrees. Craig, who’s currently doing his pre-registration placement at Specsavers’ Aberdeen store, gained a BSc in Ophthalmic Dispensing before switching to Optometry. There followed another three years’ before the (almost) eternal student gained his second BSc, also from Glasgow Caledonian University. 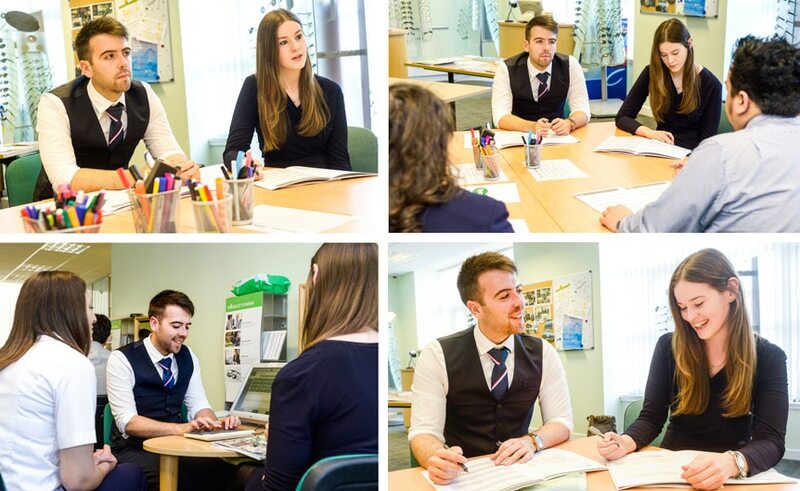 As a pre-reg optometrist, Craig does supervised eye tests, contact lens checks and dispensing of glasses. He also attends courses and will regularly visit the ophthalmology department of Aberdeen Royal Infirmary to increase his understanding of different eye conditions.